Click here to find out what we have on offer! Thinking of Selling? Talk to Highgate’s top rated real estate expert, Garry Bishop. 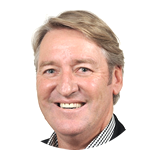 HPB Real Estate is owned and operated by Garry Bishop, a stalwart of the Perth Real Estate scene, having worked in the industry since 1987. Garry has vast experience across many Real Estate disciplines having owned and operated many businesses including Homestead Realty in Highgate for over 25 years. 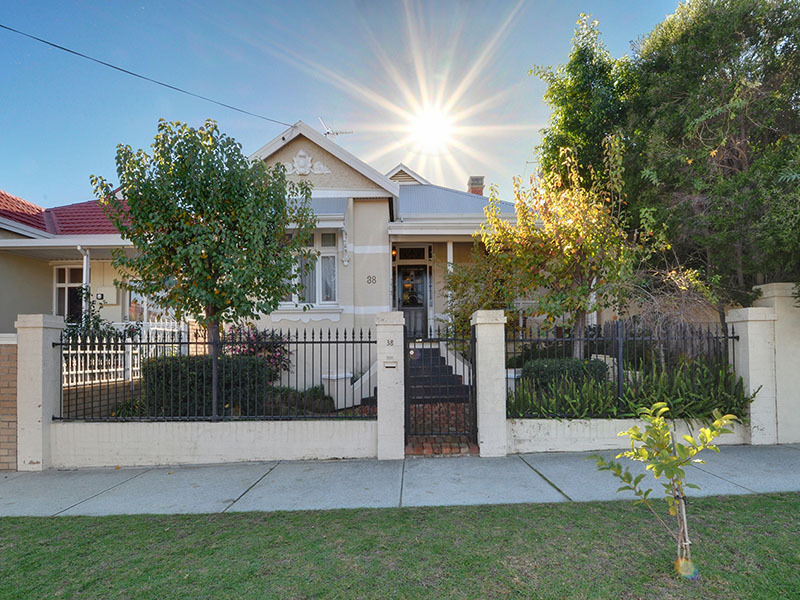 Garry’s experience in Highgate and surrounding inner city areas is extensive. 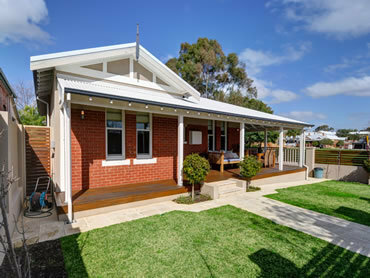 From development sites, character homes to commercial property and apartments. His knowledge, proven marketing strategies, database of contacts and negotiation abilities are wide ranging and a considerable asset to anyone looking to sell or looking for general advice in buying and investing. HBP is a boutique business which has embraced modern technologies and communications to provide effective and simple solutions to all your real estate requirements, and above all generate great results! 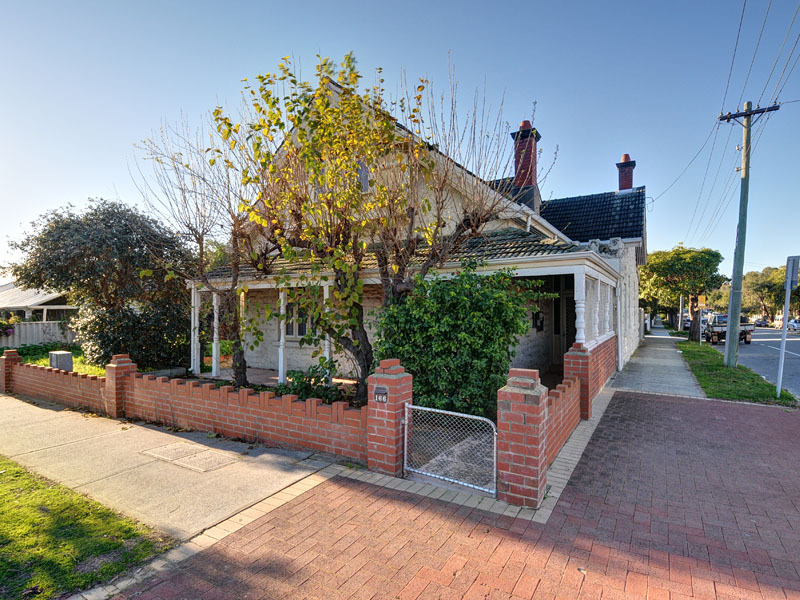 My partner and I recently worked with Garry in purchasing a weatherboard cottage in Perth. He was extremely helpful in our negotiations and we really appreciated his straightforward approach without any unnecessary hope. He responded quickly on our request for an additional viewing, acted immediately on our offer and subsequently provided timely and useful communication throughout the settlement period. Garry's knowledge of the Perth market and his extensive experience were quite apparent and this gave us confidence that we could trust his advice during our purchase. Garry has a much better knowledge of the market in the particular area where our property was located than did the other 2 or 3 agents we contacted. He got us the price we wanted in less than 3 weeks. Knowledgable, experienced, pleasant to deal with, efficient and no BS. I would heartily recommend him. Thanks Garry! It was a really good experience to deal with Garry. I will definietly get back to him for property matters as trustworthy person. Garry helped me sell my property while I was overseas. His communication was excellent and he achieved a good price and a quick sale. I would thoroughly recommend Garry. His market knowledge is excellent and he always strive to achieve the best outcome for me. Contact HPB Real Estate for all your property needs that result in great result!